Here in San Antonio it is dark, gloomy and cold! 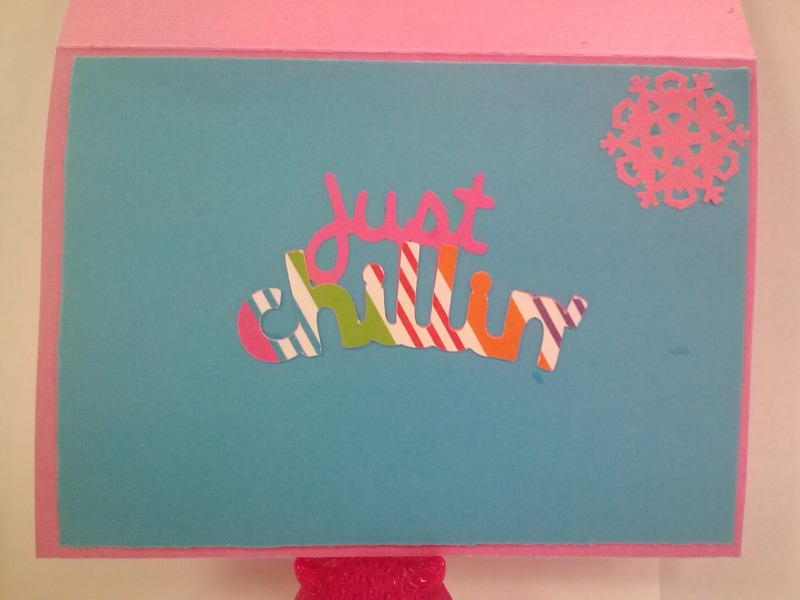 But the weather has inspired me to make a fun, colorful winter card. I used Create a Critter and new paper I got from the discount rack. The background paper has cute, bright mittens and I just added a few snowflakes. I recently fell in love with the Create-a-Critter cartridge. They are all so cute. Your sentiment sums everything us nicely, 'just Chillin'. Thanks for joining us at Exploring Cricut. Oh how cute, that background paper is adorable! 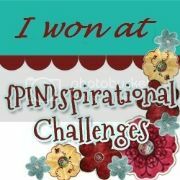 Thanks for joining the Die Cuttin' Divas challenge this week. I love your mitten background paper! A perfect touch to your adorable penguin! Thanks for joining us at Cupcake Inspirations! Hope to keep seeing your great work! Very cute Evelyn and thanks for joining us at Exploring Cricut. Oh Evelyn this is SO CUTE! Thanks so much for joining us at The Sisterhood ‘BABY, IT’S COLD OUTSIDE’ challenge and please come back again soon! P.S. I have blog candy available through January if you are interested. 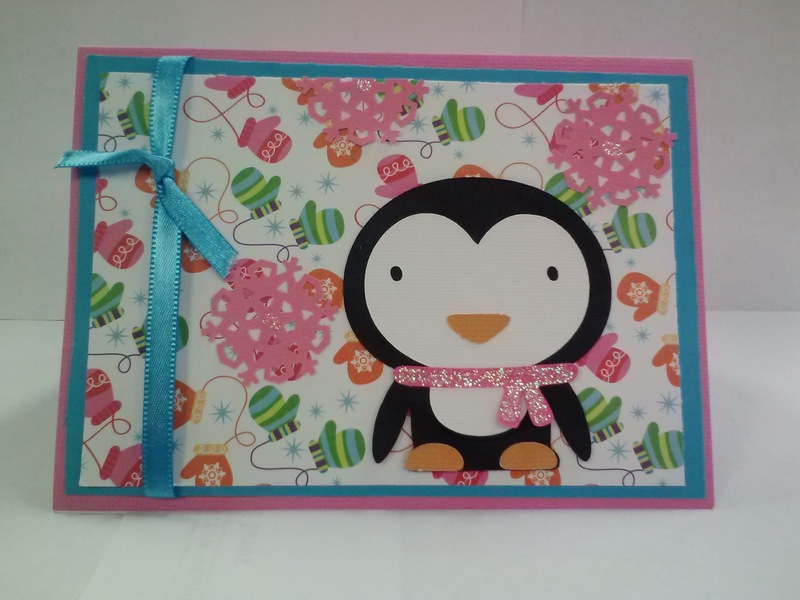 Such a cute card,love the penguin.Thanks for joining us at LSP. What a super cute card! Love your background paper! Thanks for joining us at DCD this week! Thanks so much for joining the "Winter Blues" little Scrap pieces challenge this week.